At the Arnold Law Firm, we advocate for and represent more than 120 charter schools across the State of Florida. Looking to finance a new facility with revenue bonds? We can help you with that. The Arnold Law Firm advises clients on charter applications and negotiates fair charter contracts with school board authorizers. The Arnold Law Firm has an experienced team of litigators ready to assist schools with disputes they may be facing. The Arnold Law Firm provides clients with the knowledge they need to ensure compliance with the IDEA and Section 504. The Arnold Law Firm offers services over a wide range of practice areas related to education. 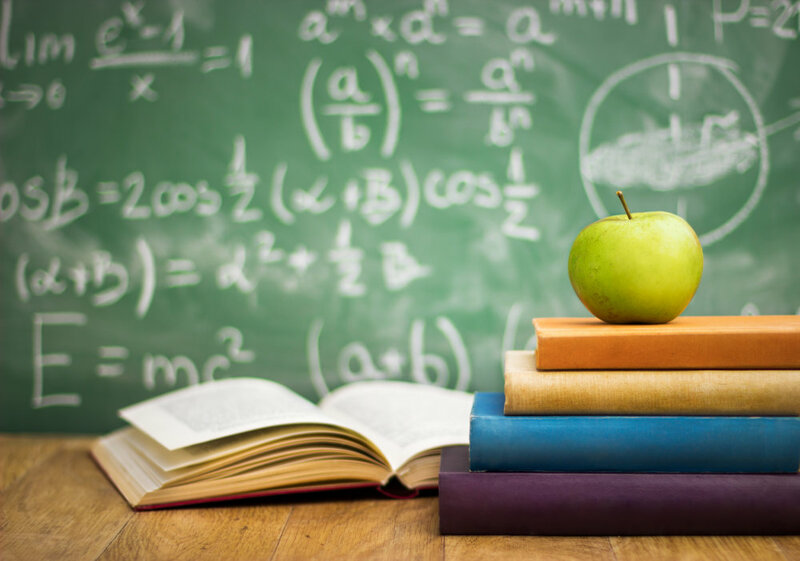 At the Arnold Law Firm, we employ specialists in education law who focus on charter schools. We represent in excess of 120 schools from Pensacola to the Keys, including schools in over 30 counties. We share your passion for expanding and developing high-quality schools of choice in Florida. Our attorneys work closely with charter schools and management companies to provide Florida's parents the opportunities they deserve. Have you been served or do you want to serve your spouse divorce papers? Need advice about child support or alimony? Legal disputes involving the family can be a difficult and confusing experience, one that can be unnecessarily harsh without the guidance of a skilled and passionate lawyer on your side. Our family law attorneys are dedicated to helping you through these difficult periods by providing you with sound legal counseling and working diligently to bring a swift and amicable resolution to your case. Although the family law court system can provide relief, the process can be frustrating and lead to unexpected results. That's because the parties with the most at stake are not the ones making the final decision. Simply put, family mediation allows parties in a legal dispute to come together in an informal, yet structured, setting to explore solutions to their family law issues. The Arnold Law Firm offers family mediation services to clients throughout North Florida. The Arnold Law firm also offers services in the area of criminal law. Our attorneys have extensive experience defending clients in criminal matters. If you believe that you have been wrongly convicted of a crime or you want to know more about your rights and options, contact our office today. Our skilled and aggressive attorneys represent persons accused of crimes throughout North Florida. At the Arnold Law Firm, we handle all our cases with personalized service. While we are a full-service law firm that covers many areas of practice, we provide individualized attention to our clients facing the biggest challenges of their lives. Florida attorneys specializing in Charter School Law, Education Law, Family Law, and Criminal Law.